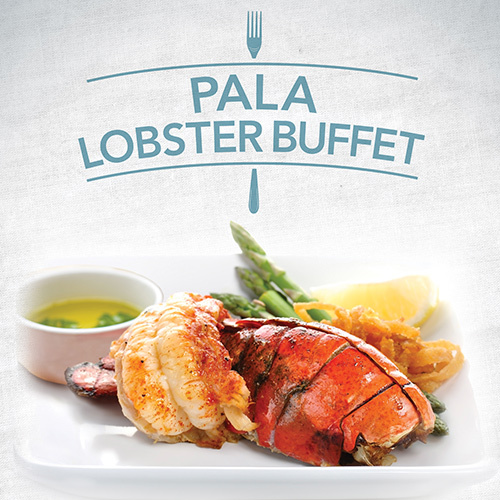 Every Tuesday and Thursday is All-You-Can-Eat Lobster Buffet at Choices The Buffet. Every Tuesday and Thursday from 4pm to 9pm. Choices does not offer children's prices. *Plus tax. Some restrictions apply.